We’re glad you’ve come by our church home on the Internet. We invite you to come experience our worship, hospitality, and spirituality for yourself. We are a warm, welcoming family, and eagerly welcome visitors. Church of the Holy Spirit has a special ministry to the elderly of the area. We provide a place of liturgical corporate worship, spreading the word of God throughout the community as a part of the greater church in the Diocese of Oregon, the nation, and the world. We envision growth and look for ways to help that happen. We strive to serve God, to serve our community, and to serve ourselves through Christ who lived and died for us. 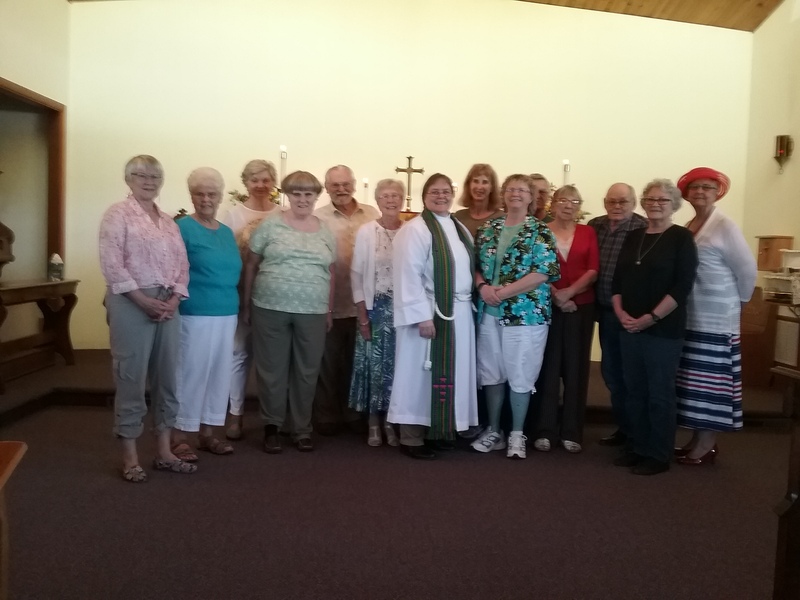 The Episcopal Church in Sutherlin welcomes you!